Kanye West and Kid Cudi are now Kids See Ghost. The two G.O.O.D. 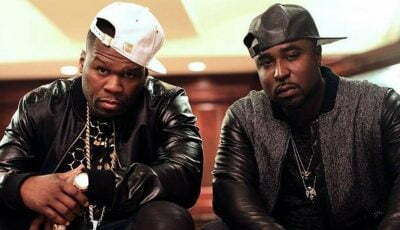 music rappers formed a rap group and are dropping a joint album on June 8th. Kanye West went on a tweet storm on Thursday revealing the release date for his upcoming solo album. The project is set for release on June 1st and will comprise of 7 songs. But that wasn’t the only details he released on Twitter. He also told us that his joint album with Kid Cudi coming a week after his solo effort and Teyana Taylor and Pusha T are also dropping albums this summer. That episode took placed in September of 2016 and by December they put their differences aside. 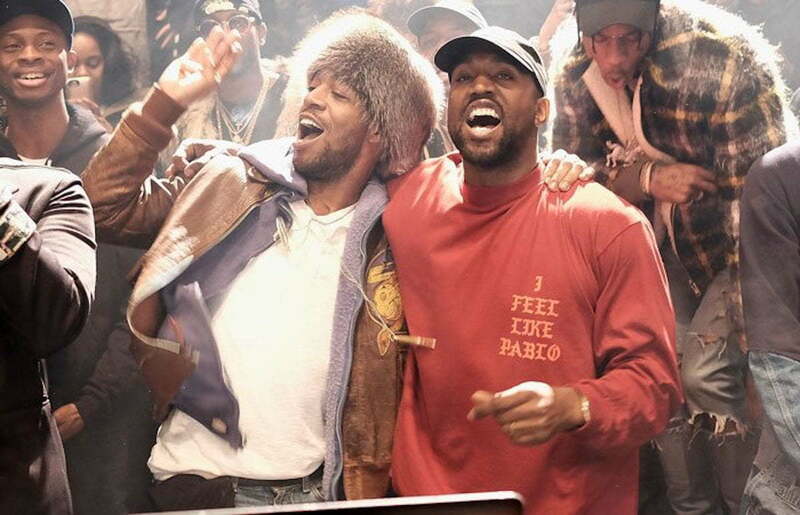 Kanye praised Kid Cudi calling his album inspiring.